In what is going to be my final Christmas gift guide of the year, I’m looking at stocking fillers. 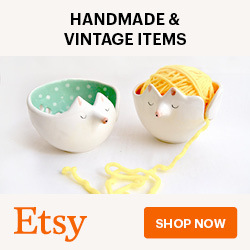 Everything below is under £10. No. 1: Neon Colour Block Pencils, £1.90 each from Hopscotch. 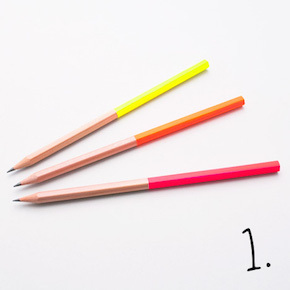 These paint dipped pencils are really on trend in their fluro colours; yellow, orange & pink. Love! No. 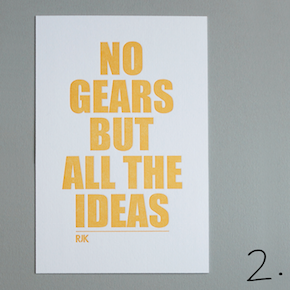 2: Letterpress Postcards, £5 for 4, from Rebecca J Kaye. It’s no secret that I’m a fan of letterpress, and these are perfect for the bike lover in your life (and believe me, I have one of those). Fun quotes in great colours. No. 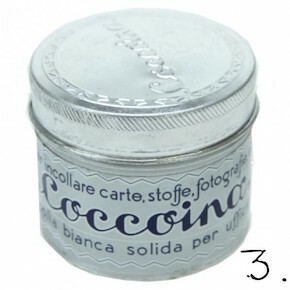 3: Coccoina Adhesive Paste, £3.77 from Fred Aldous. Do you remember this stuff?! I keep seeing it everywhere at the moment. I say see… It’s impossible not to give it a sniff too! Marzipan dreams. No. 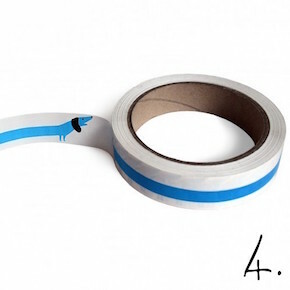 4: Sausage Dog Tape, £4.50 from Ohh Deer. This fun tape, designed by Lucie Sheridan, could brighten up any notebook and make the most boring wrapping paper look good! No. 5: Coloured Chalk, £2.50 for a box from Labour and Wait. 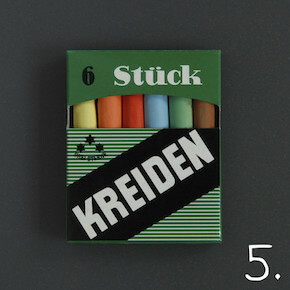 Produced by Germany’s oldest chalk factory apparently… The packaging is brilliant. 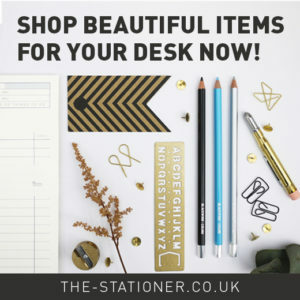 Labour and Wait stock a select, but brilliant, range of stationery. No. 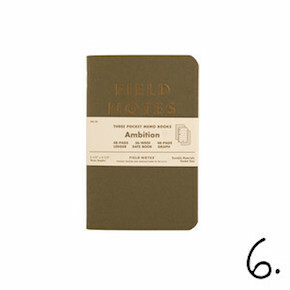 6: Field Notes Ambition Edition, £9.25 for pack of 3 from Bureau Direct. 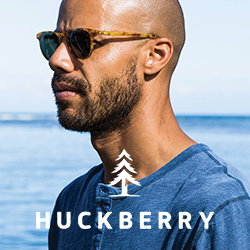 Field Notes do different “colors” editions every quarter and I’m a big fan of the most recent offering. The Ambitions edition has christmassy colours (olive, wine and chocolate apparently) with gold gilding, and each pack has 3 different types of notebook; datebook, ledger and memo. No. 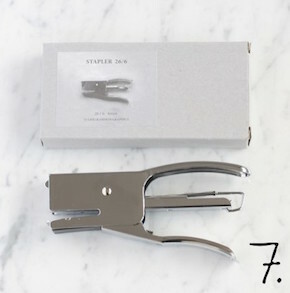 7: Stapler, £9.50 from Quill London. I love the simplicity of this design, it looks like a sort of happy whale… I think. Quill London have tons of lovely stationery. No. 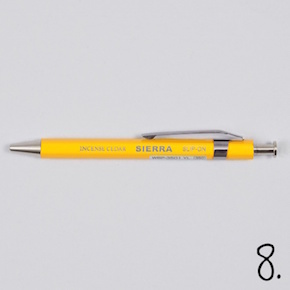 8: Sierra Ballpoint Pen, £5 from Goodhood Store. This comes in many other colours too if yellow isn’t your bag. I’ve not seen this brand before but it’s a cool design, and it has an extra-fine nib, my favourite. No. 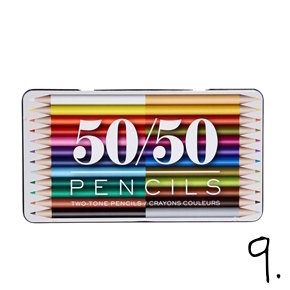 9: 50/50 Colour Pencils, £8 for 11 double-ended pencils in a tin, from ASOS. That’s 22 colours (I did the maths so you don’t have to!). 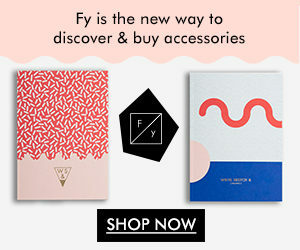 You probably wouldn’t think to look at ASOS for stationery but they stock a surprisingly good range. 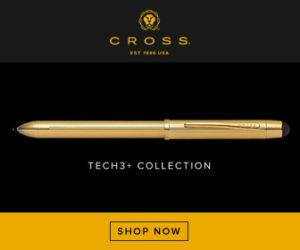 Love those pencils, buying a couple for my girlfriend now! that tape! but ooof…the conversion cost of the pound! love your work!